Currently looking for a casual English speaking clan. Im on most days but times vary depending on what shifts i work each week. 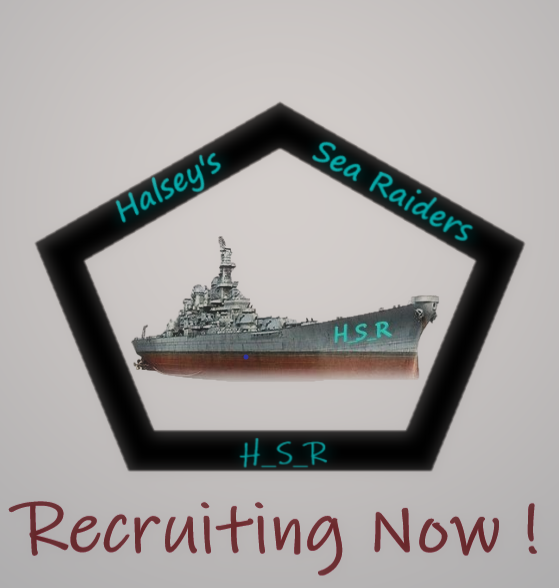 H_S_R are recruiting if you are interested in joining us, we are a newly formed clan. We are very easy going and there are usually members on at various times of the day, we don't ask for 100% commitment from our members only that you respect each other. We have 1 rule - enjoy the game and have fun ! 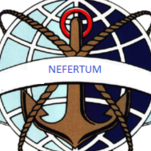 If you think this clan is for you, we would love to have you aboard. 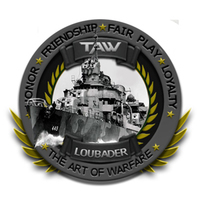 We are a WOWS clan, made up of primarily English players, & expats but as long as you speak fairly good English, and can take our sense of humour you are welcome (GMT+/-3 time zone is a must) we are shall we say more senior in years. We have assembled a clan of like-minded mature members, who are committed to having a good time, who do not need micromanaging. We are a well-rounded bunch who play most day's & evenings clan battles are encouraged but not a prerequisite we operate Twitch chat the in-game banter is adult themed so if you cannot stand banter/having the piss taken don't bother. 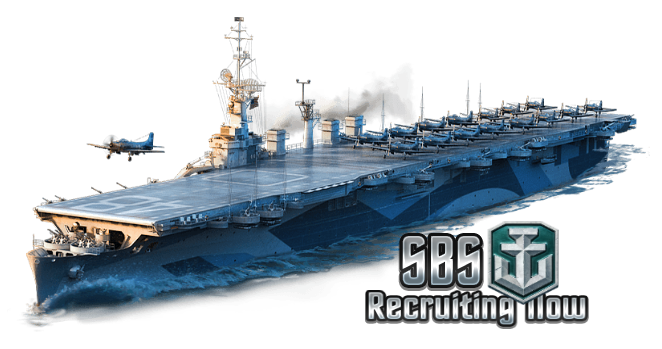 We are looking for players who don't take themselves too seriously, who have a good tier spread of ships and can give as good as they get. 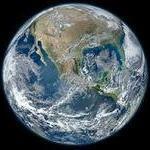 Hey there buddy i'll send you a PM!